The Stay And Play Package is back and it's even better than before! Are you looking for an exciting getaway this season? Our Stay and Play Package is back…and it's bigger and better than ever! Bring your friends, families and loved ones to enjoy this special package. In partnership with Cartoon Network Amazone, treat your entire family to 'splashtastic' water fun and enjoy exhilarating water attractions, splashy rides and a chance to meet your favourite cartoon network characters from Ben 10 and his aliens, The Powerpuff Girls, Johnny Bravo, Finn and Jake from Adventure Time and many more. Experience a luxurious stay in 5-star accommodations with more exclusive benefits to the world's first Cartoon Network themed water park. 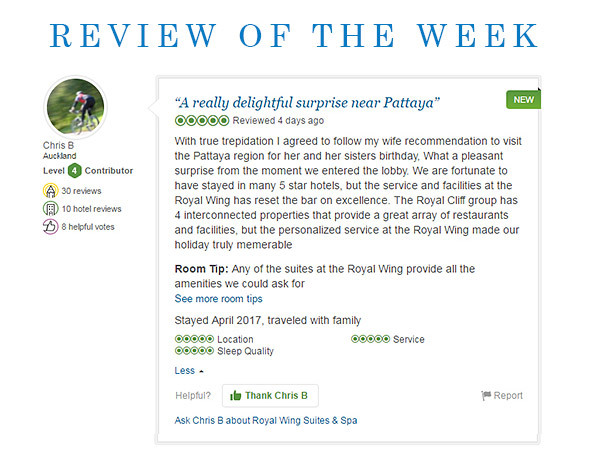 The packages come with special family-friendly offerings that will turn your holiday into an unforgettable one. 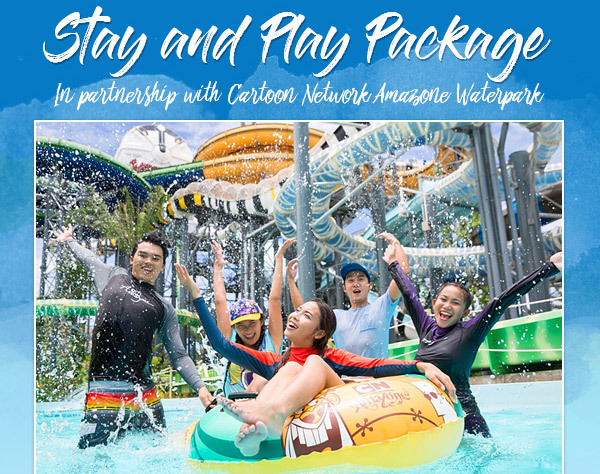 These include special discounts on Food and Beverage at the Cartoon Network Amazone Foodville, discount for cabana reservations, complimentary homemade ice cream vouchers and FREE transfers to and from the park only exclusively available for you. Terms and conditions apply. 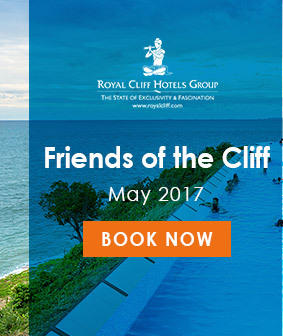 Visit www.royalcliff.com/stayandplay for more details. Whether it's for an exciting family weekend getaway or a thrilling escape for all ages... Royal Cliff's popular Stay and Play Package is now available until September 30, 2017! 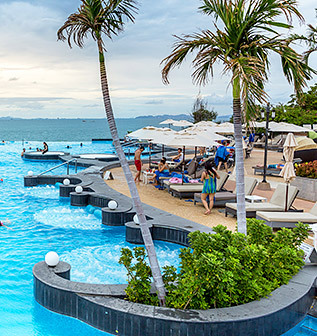 For additional booking options, please contact Marketing Communications at (+ 66) 38 250 421 ext 2878 or email: marcom@royalcliff.com. For additional booking options, please contact Marketing Communications at (+ 66) 38 250 421 ext 2878 or email:marcom@royalcliff.com.